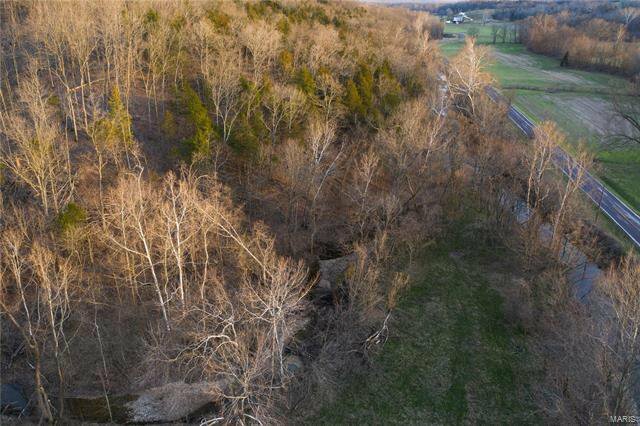 Just over an hour west of St. Louis, your piece of serene, unrestricted land awaits! 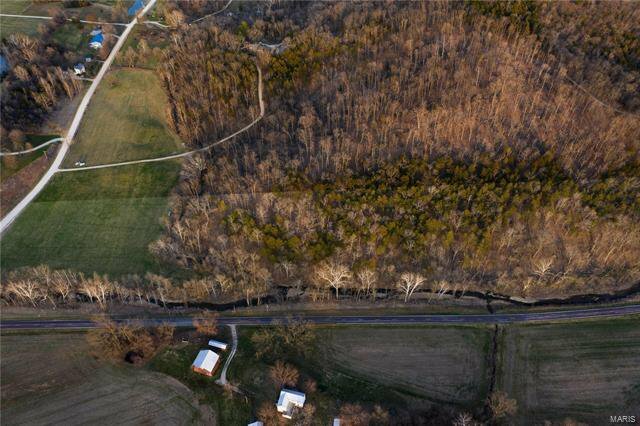 Slow down in the Marthasville/Pickney/Treloar area, with gorgeous views, two babbling creeks, located less than 2 miles from the KATY Trail and a Missouri River boat ramp. 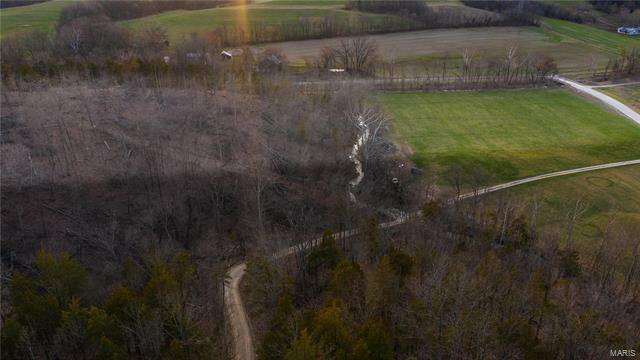 Bordering scenic Highway 94, approximately 14.63 acres offered to custom build your personal retreat. Shoust, log cabin, tiny home, you can build whatever your heart and budget desire! This property has it all, flat building ground in the front and about 10 acres of woods with deer stands in the back. Some trees were selectively cut with the help of a master arborist. 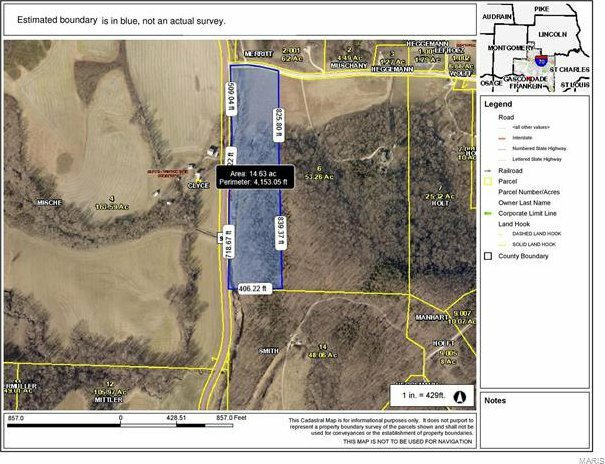 This parcel is part of a larger tract will divided off be with an acceptable contract. Taxes reflect all acreage currently. Buyers are welcome to stop by, pull into the private driveway to view the property - see the signs that mark the approximate front corners. Enjoy the calm that nature brings. 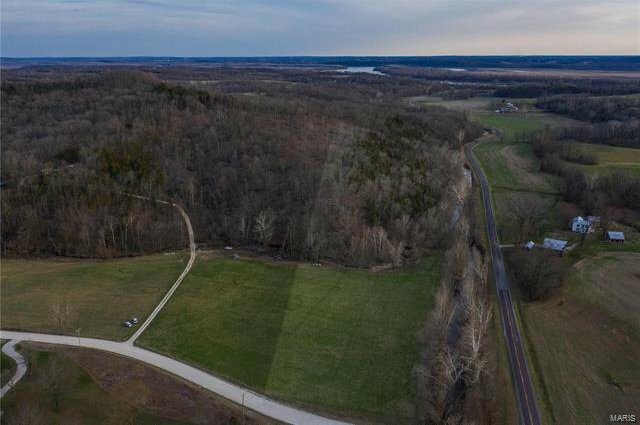 Offered at $10,500 per acre. Seller related to listing agent.